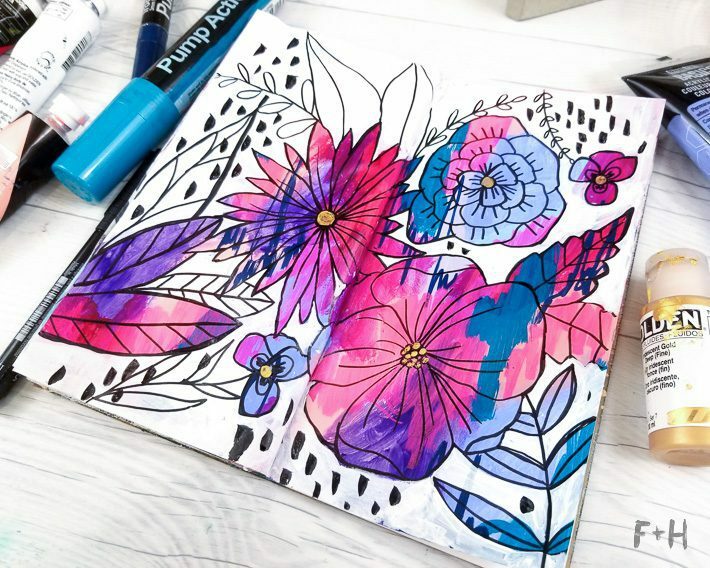 I am loving sharing more art journal techniques here on the blog. It’s something I do A LOT of, but never think to share my methods. Seems silly now, since I get lots of questions asking about my art journals over on Instagram. 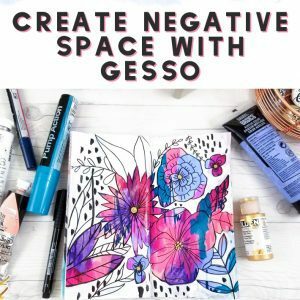 So, I’m happy to share one of my favourite art journaling techniques – florals and gesso! Well, more specifically using gesso to block out and create negative space after I’ve drawn. 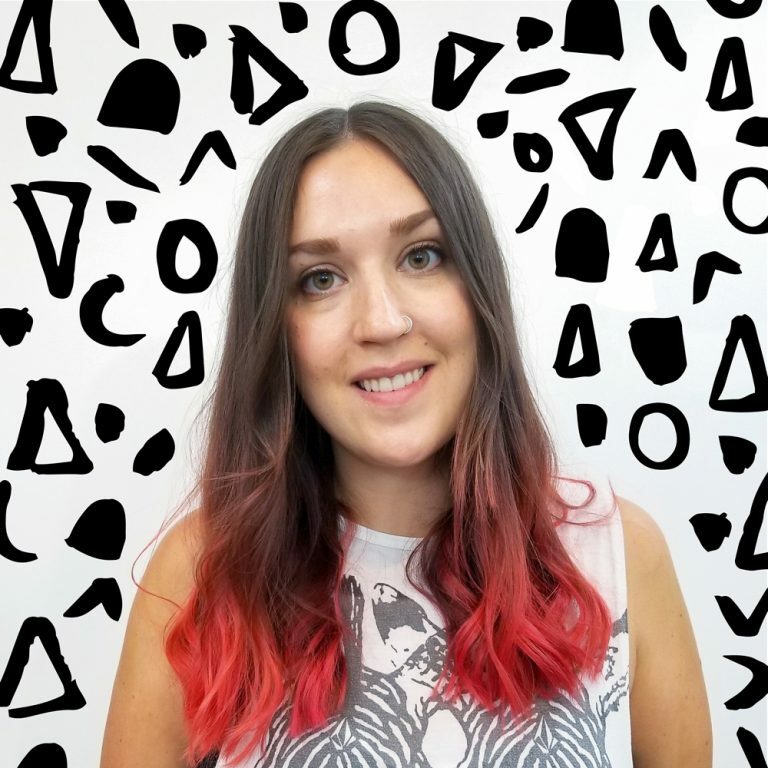 It sounds confusing, but it’s actually really, really simple! 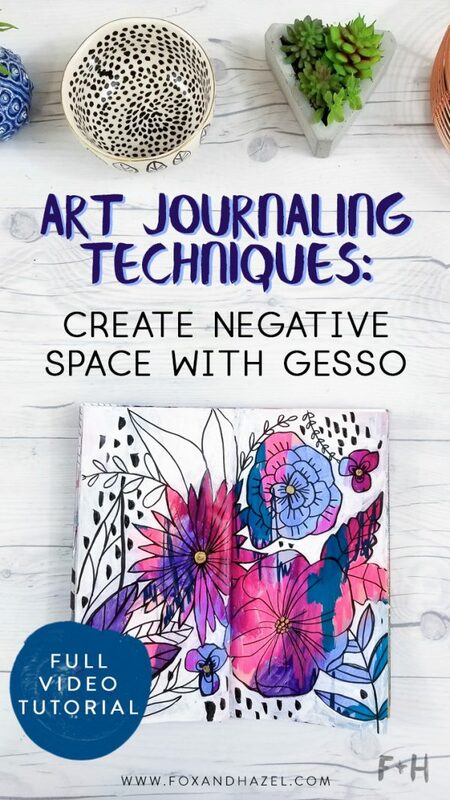 My aim for these videos is to help those who are new to art journaling find some new art journaling techniques that will help break down the fear of the blank page! 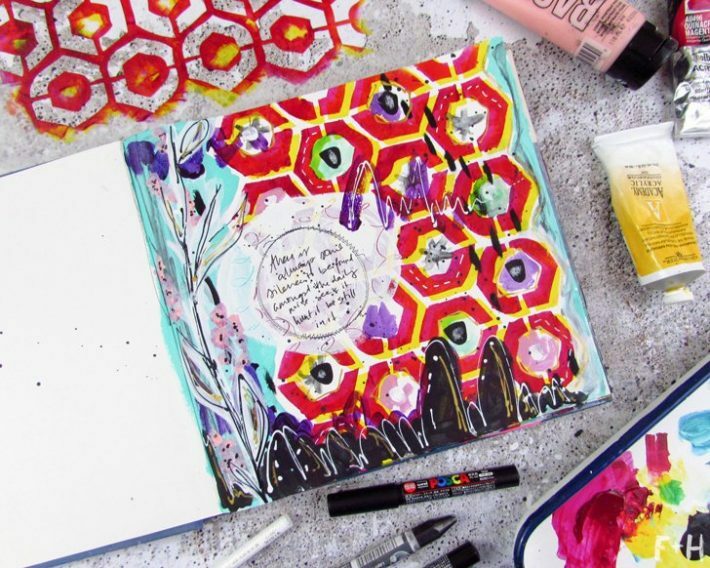 So often we find ourselves staring at a blank art journal, blank bullet journal, sketchbook, whatever – and having a mild panic attack. That blank page is so intimidating! 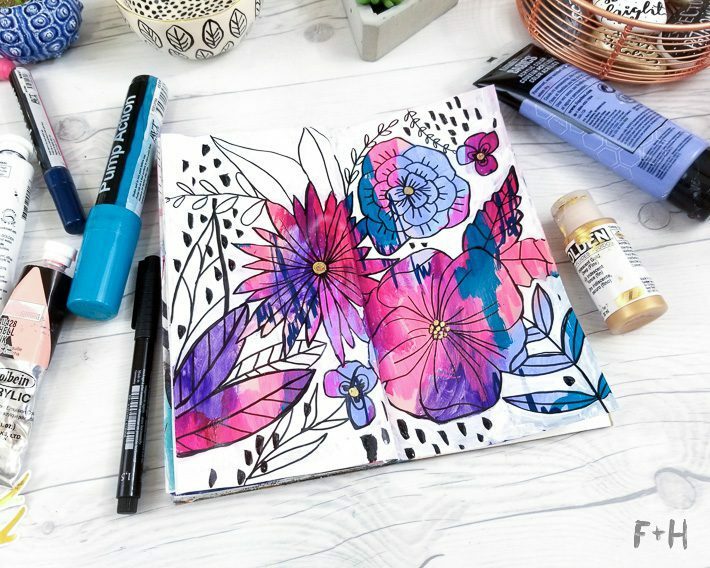 Hopefully, these videos and posts help you face the blank page and get started using some of these art journaling techniques! All of the art products I used in this video listed are listed below the video, as well as in the description box on YouTube. 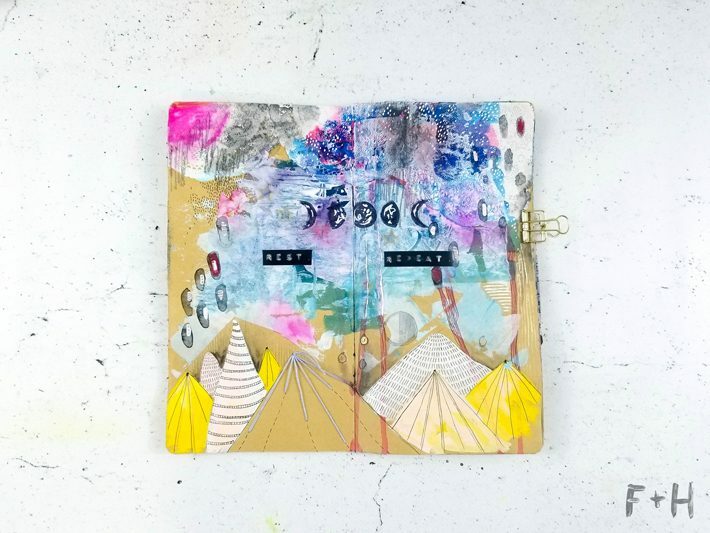 If you want to see more art journaling techniques in video form like this one, be sure to hit subscribe over on my YouTube channel as well. 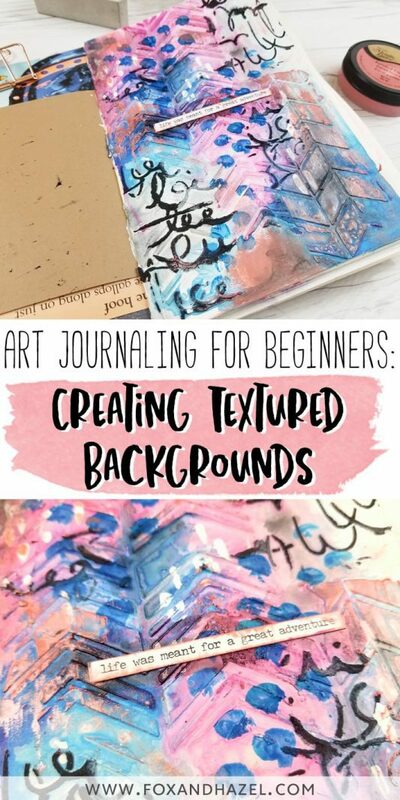 If you want more art journaling techniques, be sure to check out this post on How To Create Textured Backgrounds!